Join Naomi Wolfman, Continence RN for an informative course focused on empowering women and men to fulfill their deepest potential related to the function of their pelvic floor. It is required to participate in the first class. The First in Canada ! As a private practice advocating the preservation of continence and management of incontinence, Embrace Continence Solutions Ltd. is dedicated to empowering our clients by providing them with relevant education, behavioral modifications and researched clinical measures proven to enhance the quality of life. 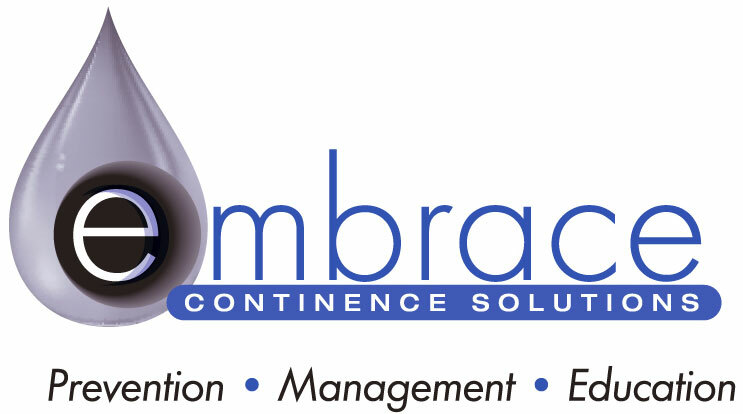 © EMBRACE CONTINENCE SOLUTIONS 2016.-2017.